Exact edges and contours make any lawn look better at once. 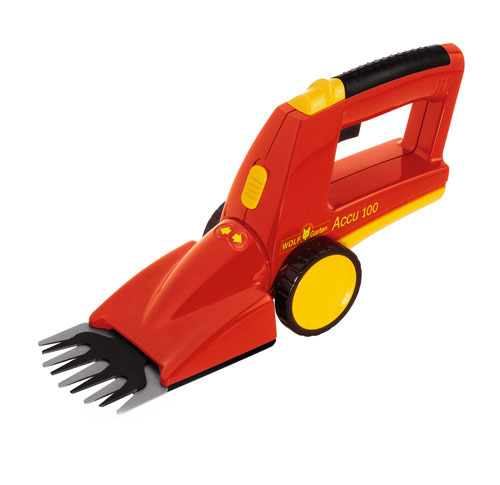 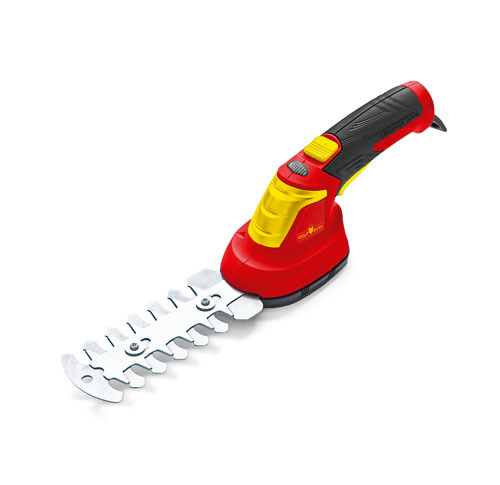 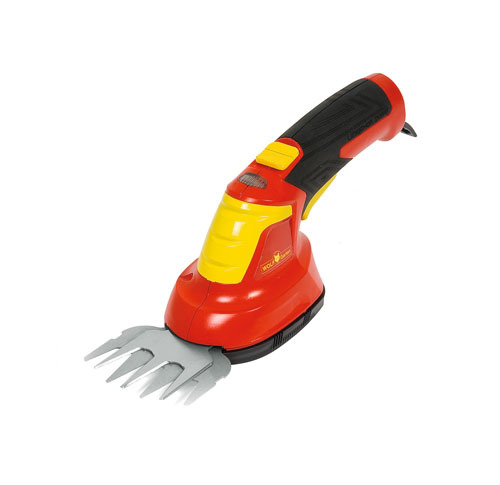 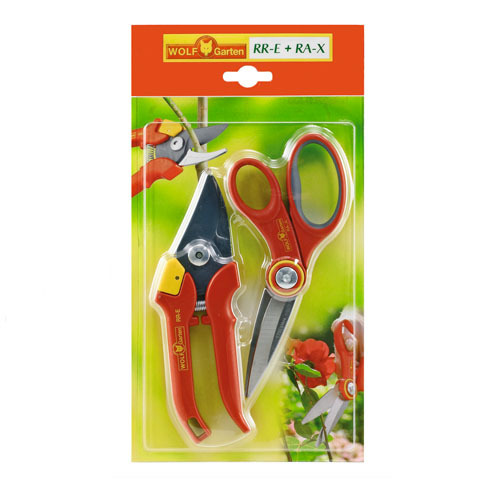 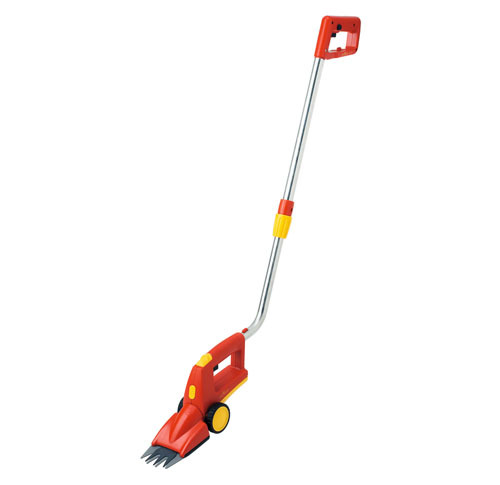 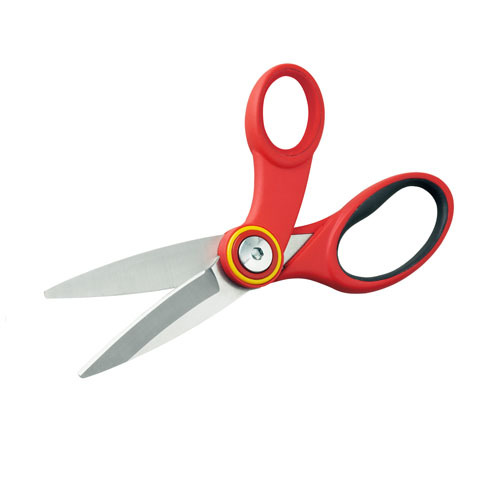 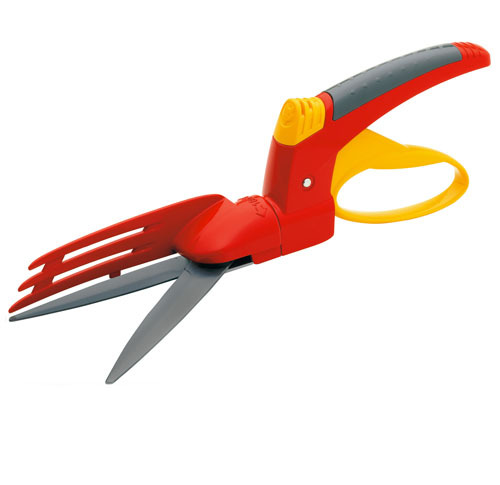 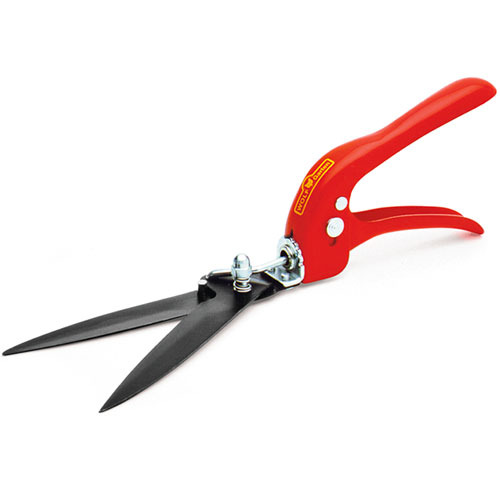 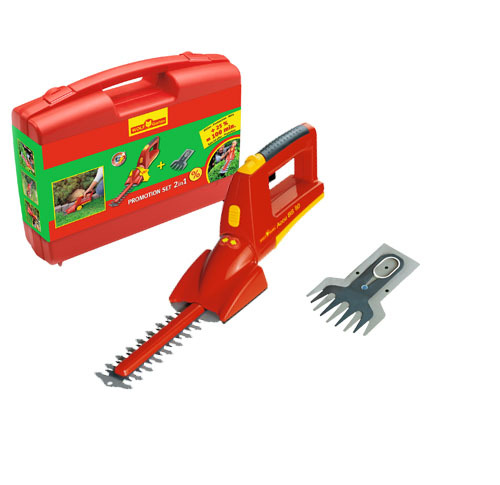 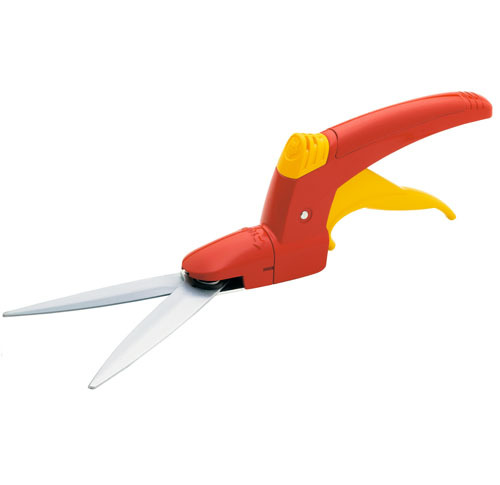 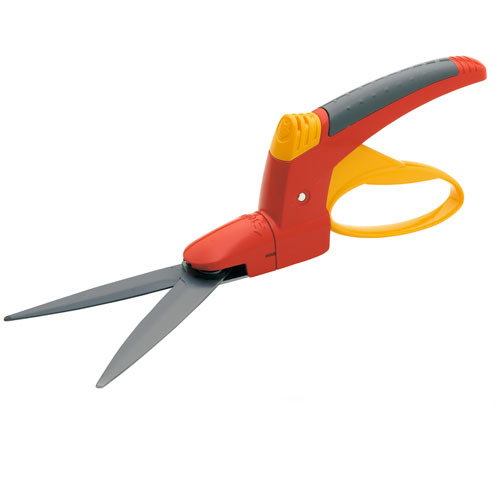 The hand grass shears from WOLF-Garten bring ragged edges back into line and ensure that the grass does not spread into the flowerbed. 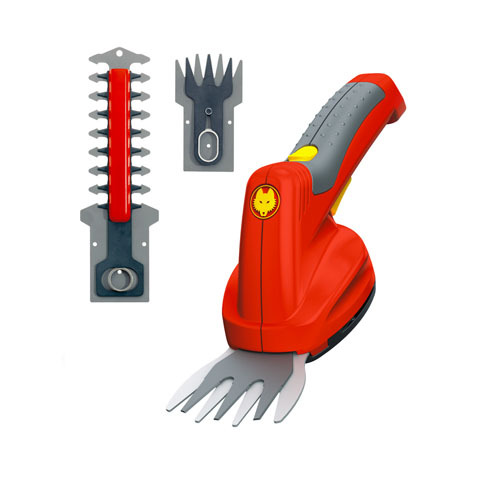 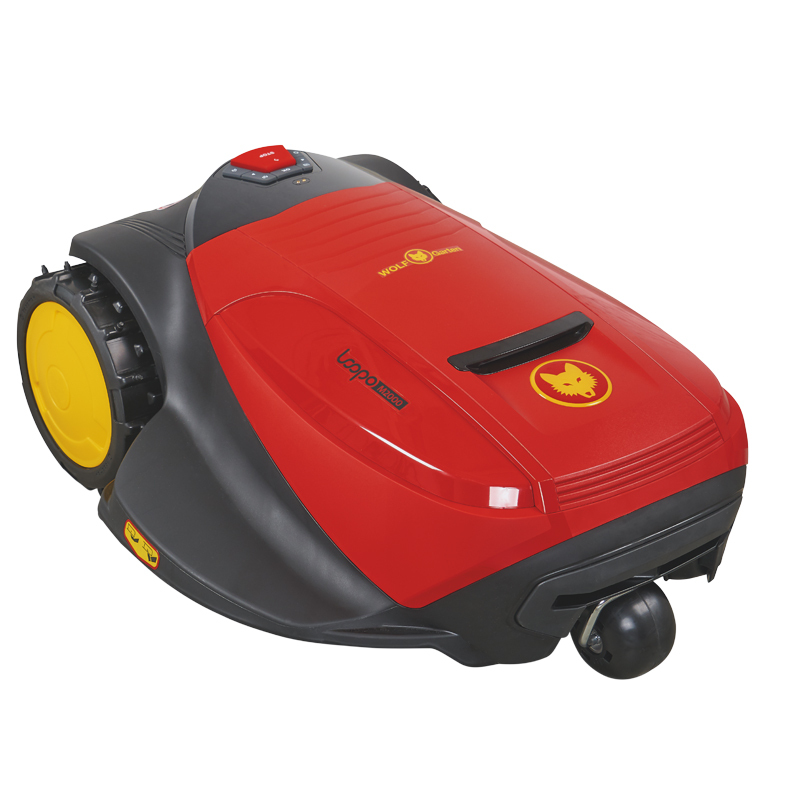 The bigger your garden, the more you will enjoy a set of cordless shears with LI-ION POWER technology - to get your lawn edges into order all the more quickly.